The Internet Archive, the San Francisco-based nonprofit that has served as a public repository for all things digital for more than 20 years, has revealed plans to create a backup of its vast collection in Canada. Naturally, there’s more to it than that. The author recalls waking up on November 9 to a new administration promising radical change (referring of course to Donald Trump winning the recent presidential election). The realization served as a firm reminder that institutions like the Internet Archive – built for the long-term – need to design for change. 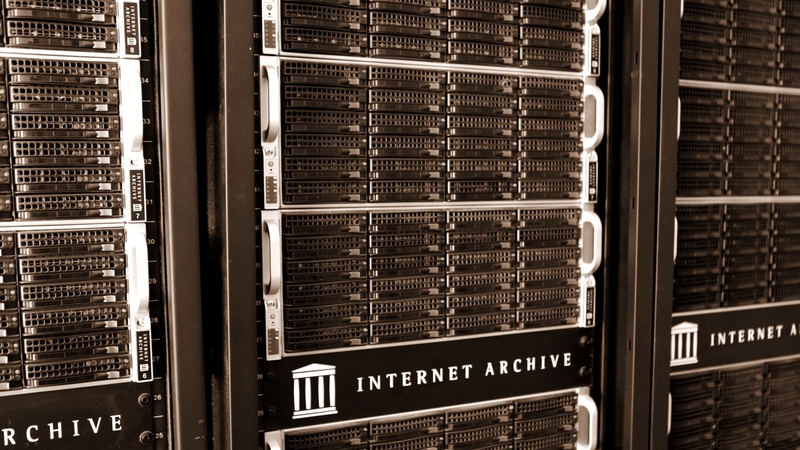 For the Internet Archive, change means keeping cultural materials safe, private and perpetually accessible and preparing for a web that may face greater restrictions. The author adds that it means serving patrons in a world in which government surveillance is not going away but rather, looks as if it will increase. Politics aside, it’s not exactly a bad idea to have an “off-site” back-up, especially of a collection as large as this where they are archiving 300 million web pages on a weekly basis. The Internet Archive says its Canadian backup plan will cost “millions” and is asking for donations to help make it a reality. Those interested in providing tax-deductible financial support can do so over on their donation page.